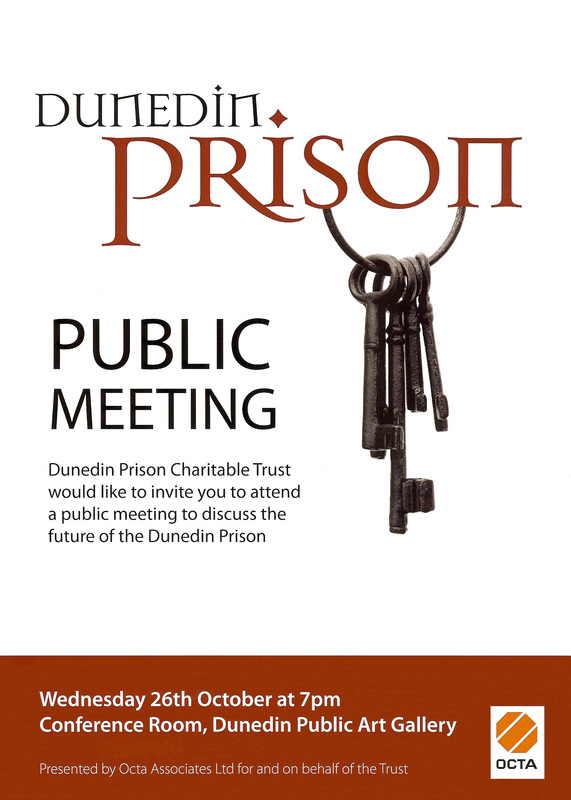 The Dunedin Prison Charitable Trust is in the process of raising funds for a feasibility study for the building, which was decommissioned in August 2007, after operating as a prison for more than a century. 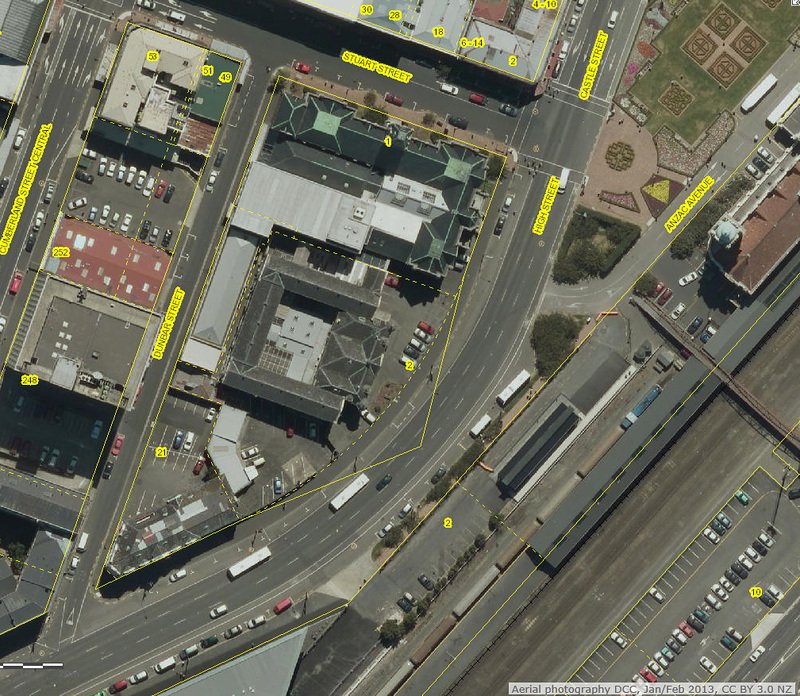 A Dunedin gaol has stood on this central city site since 1855. First occupied by immigration barracks, these were converted into temporary prison accommodation in 1855. 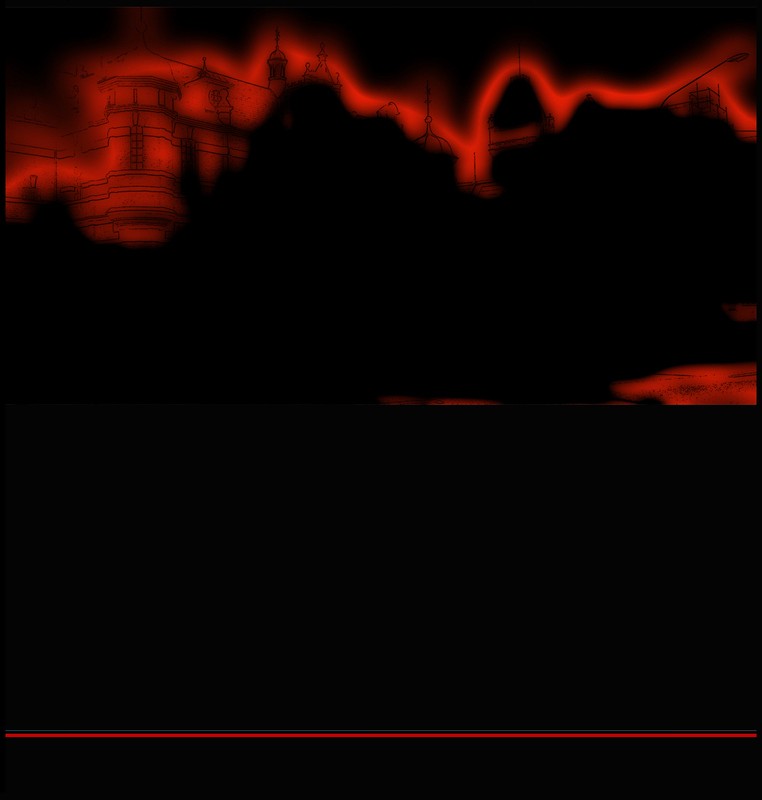 The land was vested in the city as a site for a public gaol in June 1858. 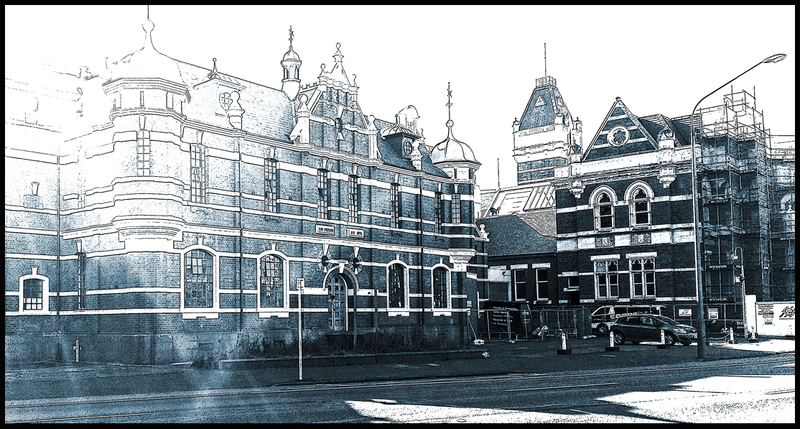 It was not until 1861 that new gaol buildings were readied. Additional buildings were added over the following years as need outstripped accommodation. With the appointment of Arthur Hume (1838-41?-1918) to the position of Inspector of Prisons in 1880, a centralised system of penal administration began. He instituted a programme of new prison building, designed to implement the ‘English system’ of penal reform.